When you receive a message in a language that is different from your default language in Messenger, Facebook’s artificial intelligence assistant M will automatically offer a suggestion to translate the message. When you tap on the suggestion, you will be asked to enable auto-translation. Upon doing so, all future messages received that are not in your default language will be automatically translated. “This is a meaningful milestone for M Suggestions and will enable people to connect with people they would not be able to communicate with otherwise in a way that is seamless and natural,” a Messenger spokesperson said. At its F8 developer conference last month, Facebook previewed an upcoming redesign of Messenger, including a simplified user interface, a dark mode, and customizable chat bubbles. At the time, the company said the facelift will be available “very, very soon,” but as of now, the update has yet to be rolled out. Apple is known to have looked at a similar implementation of Siri in iMessage as M in Messenger. 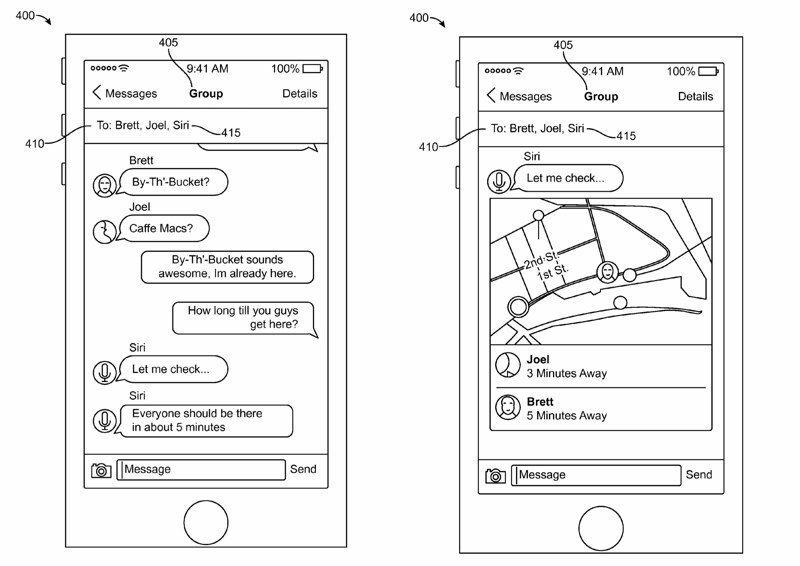 A patent published in 2016 for a “virtual assistant in a communication session” depicts a scenario in which users can invoke Siri from within chat threads to get answers to relevant queries, complete scheduling tasks, and more. Apple hasn’t moved forward with the idea, but it did introduce Siri Shortcuts in iOS 12, enabling users to connect certain third-party apps to Siri to greatly streamline voice controls with app-specific actions.